Our food truck restaurant equipment encompasses all that you need to store, cook and serve your food. 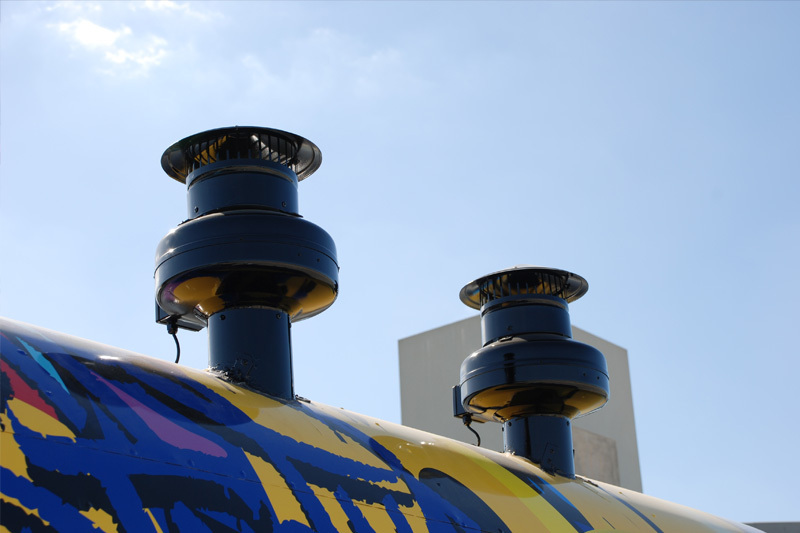 Whatever type of food truck or trailer you have, within our equipment range you will find all of the appliances required. Things like ovens, fryers, fridges, ice machines, display counters; everything is here to take care of your front-of-house counter display and cooking/storage. 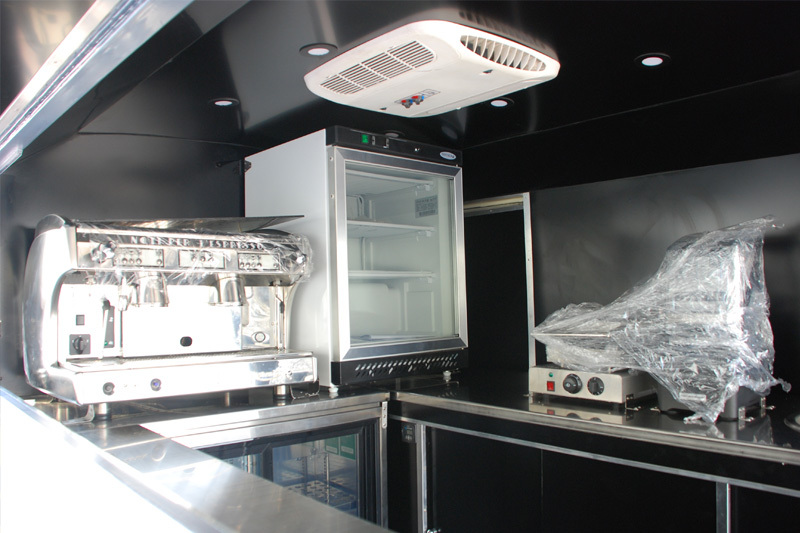 You are sure to need cooking equipment for your food truck which is why we provide a full range, including such things as ovens, microwaves, steamers and even compact ranges or combo ovens. By purchasing exactly what you need from us, you will be able to cook and serve a great range of dishes efficiently and cost-effectively. We can also help you with food preparation areas and workspace, ensuring that you are always working in line with hygienic standards. Obviously keeping food clean and cool is a priority but you may also need to keep it warm to serve which is why we also offer such things as warmers and heated display units. 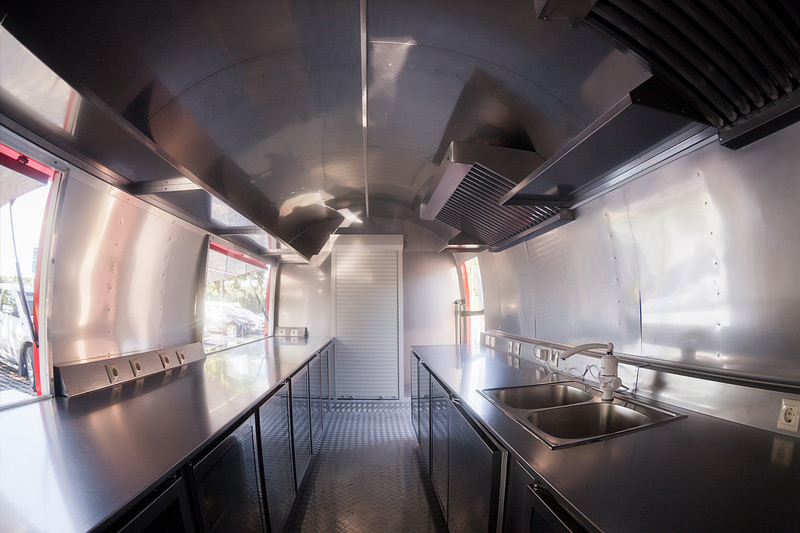 By kitting out your food truck to a high standard you will not only impress your customers but will have total peace of mind that you are complying with all food regulations as well as health and safety standards. Check out our range of food truck equipment now or give us a call to discuss exactly what you are looking for.